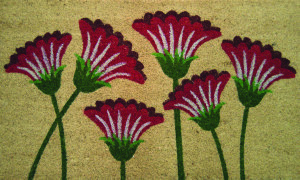 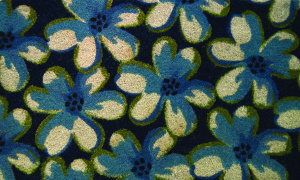 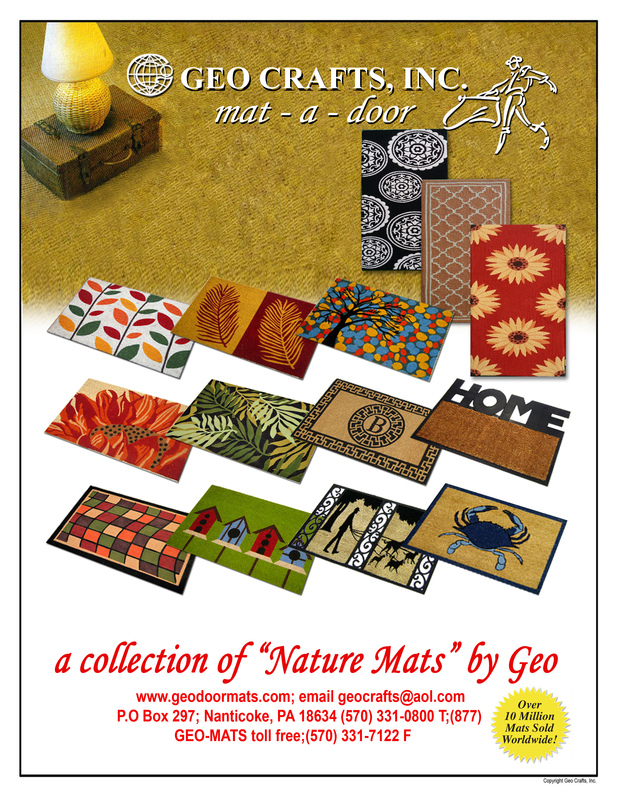 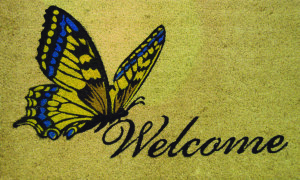 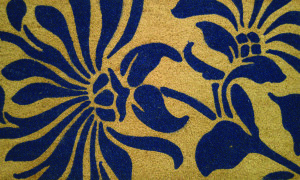 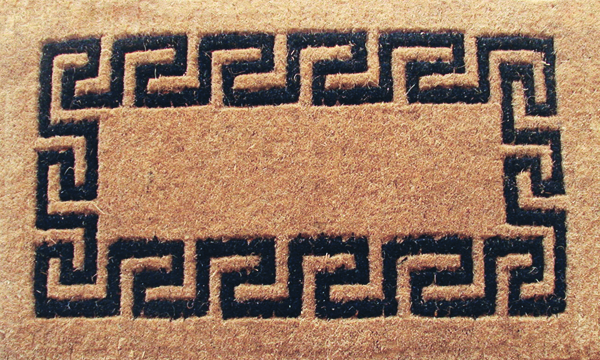 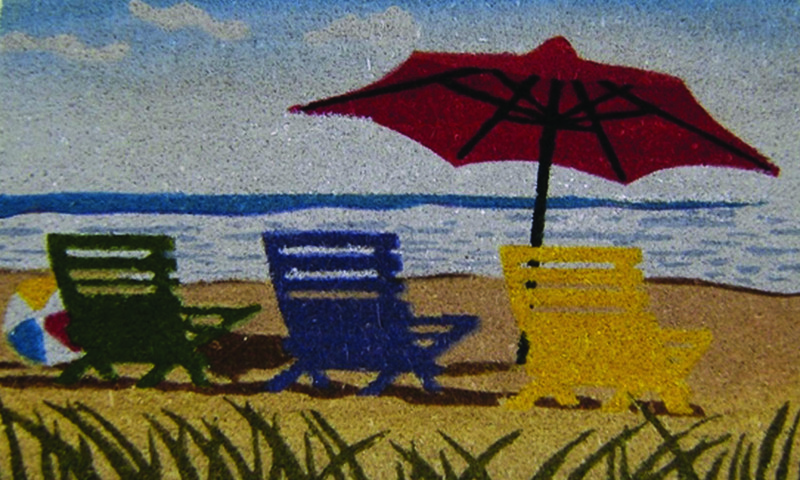 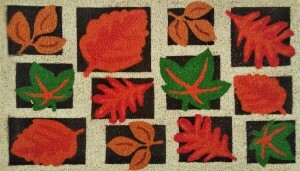 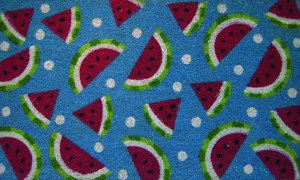 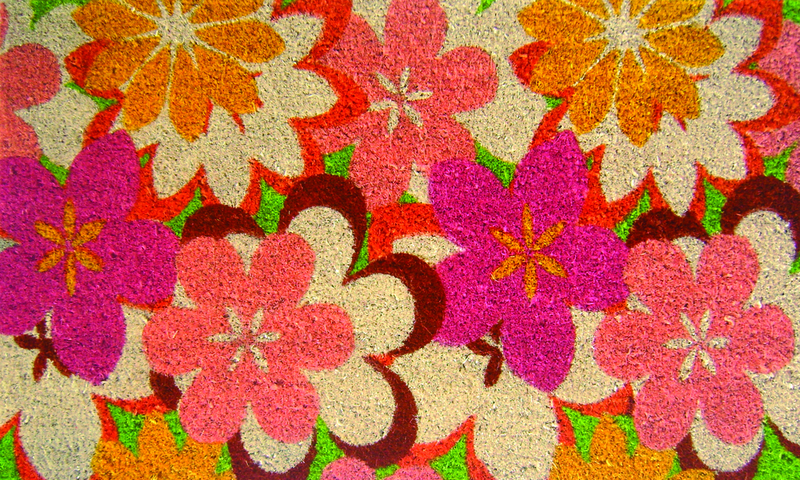 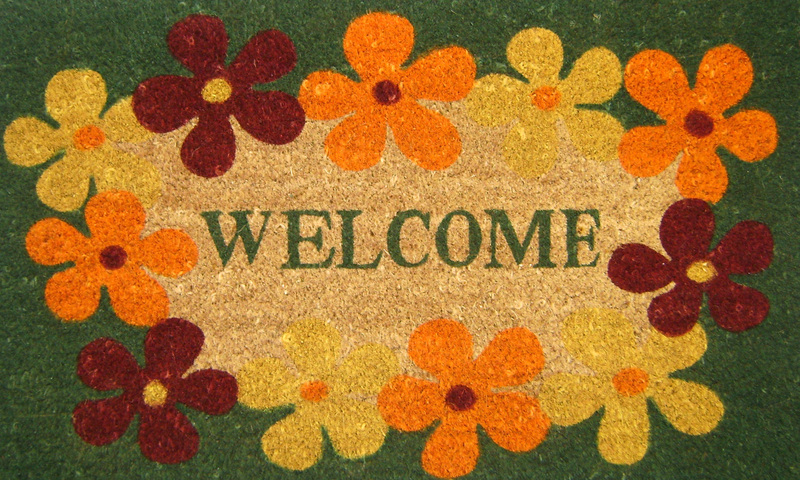 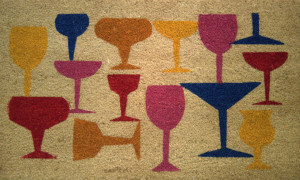 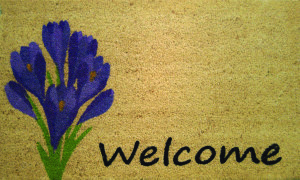 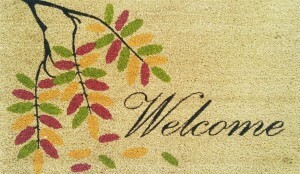 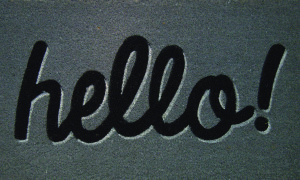 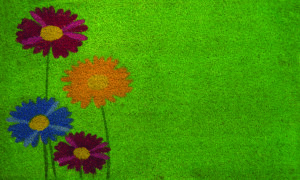 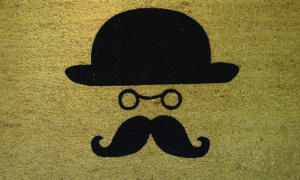 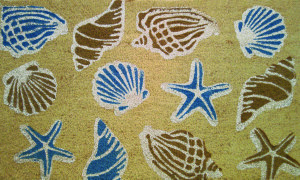 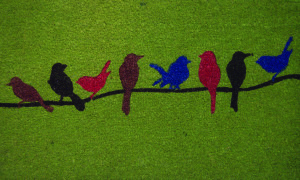 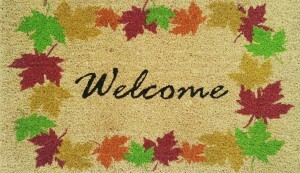 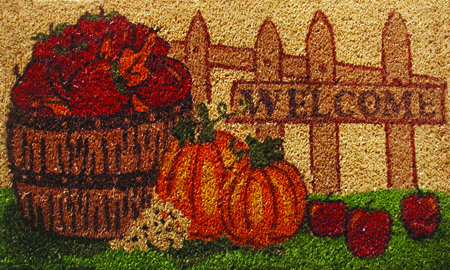 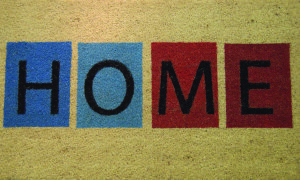 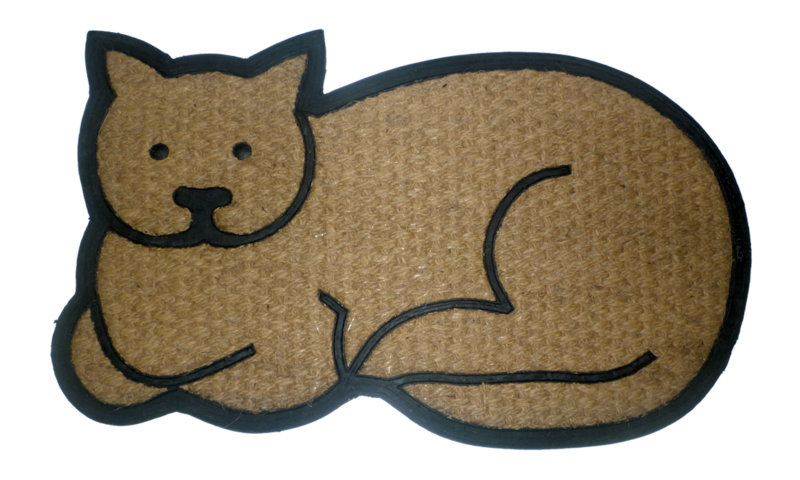 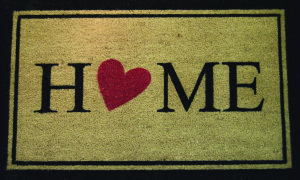 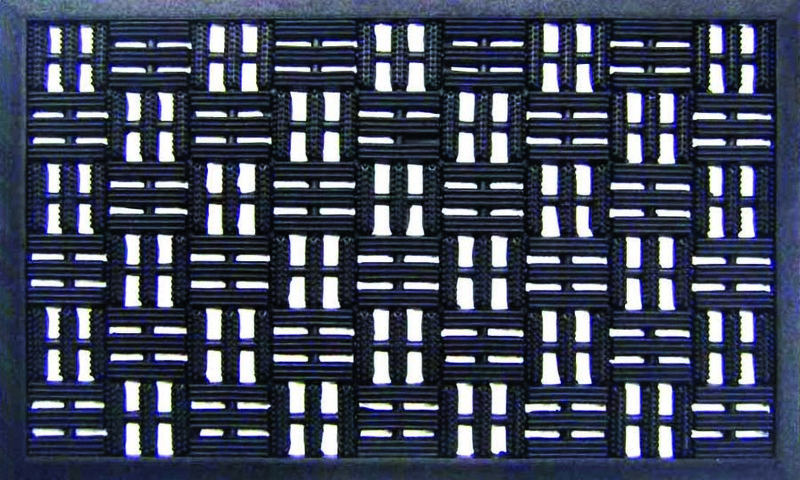 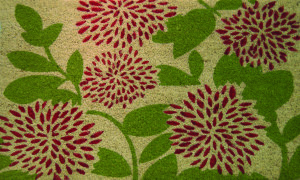 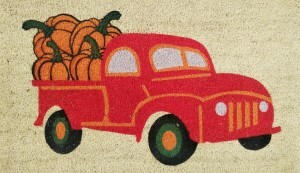 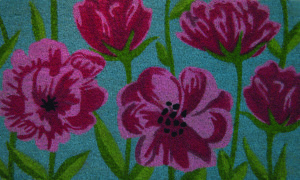 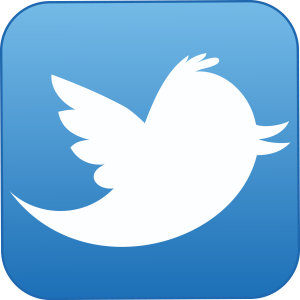 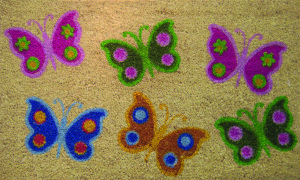 door mats, welcome mats, rugs, carpets, at GEO Crafts Inc.
Our New Mats for 2019 are here! 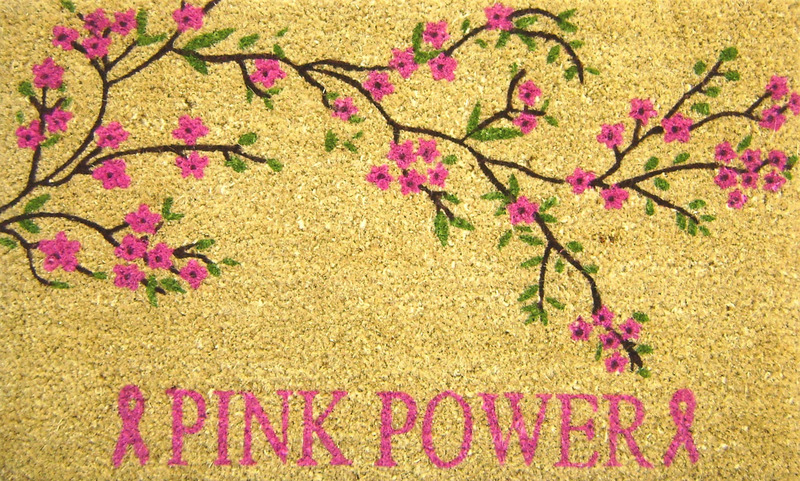 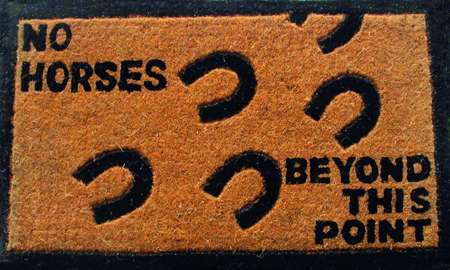 You will find door mats to fit every occasion and celebration in life inside from our new 2019 Collection. 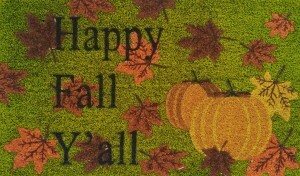 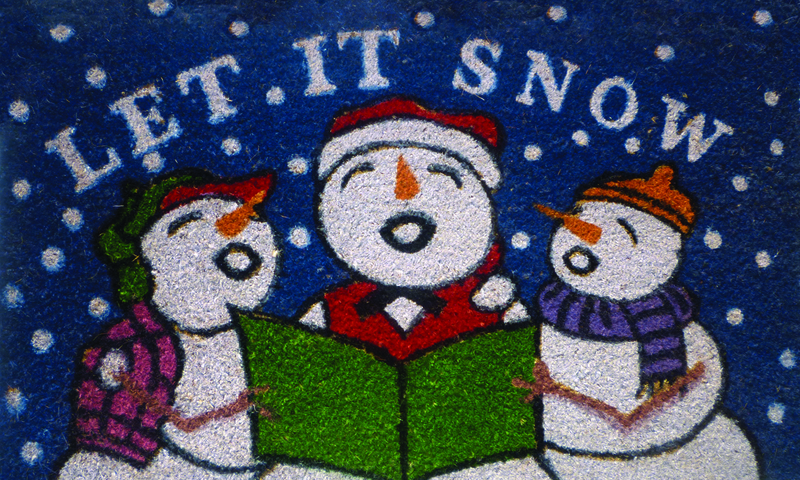 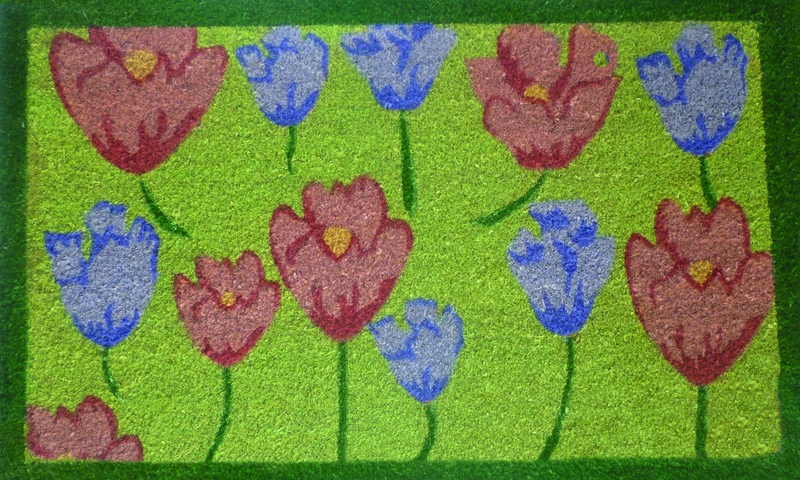 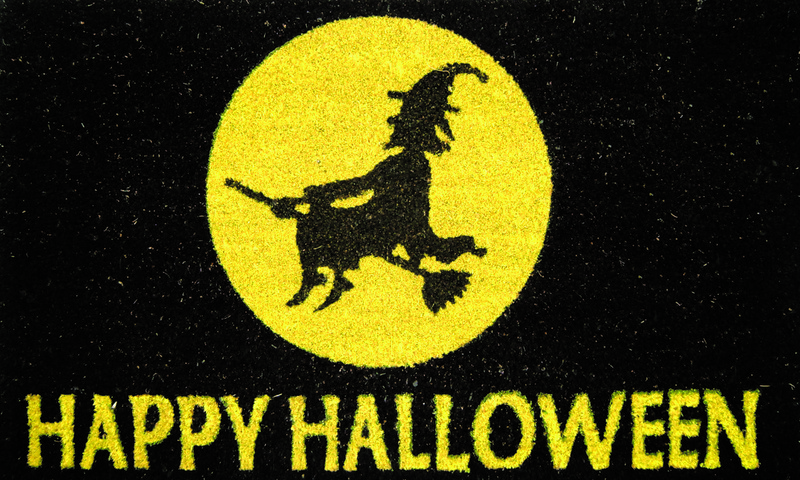 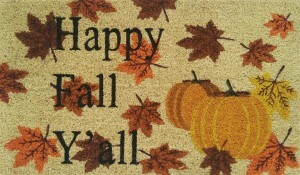 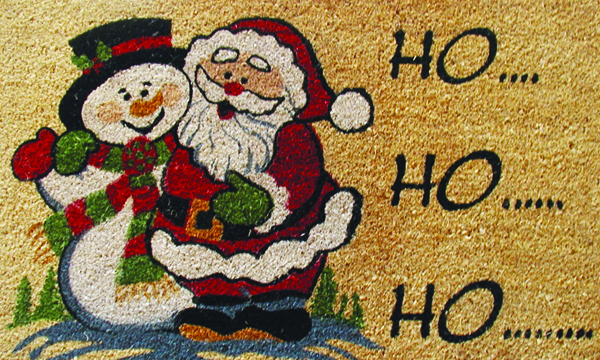 Families enjoy decorating their homes whether it’s inside or outside – and we’ve got a mat for that! 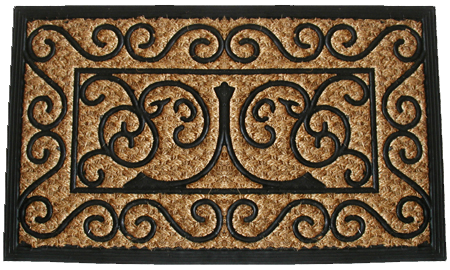 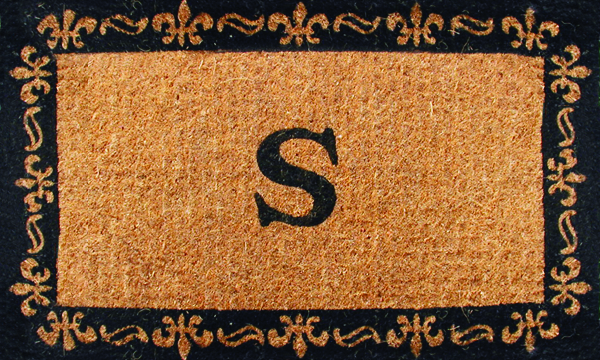 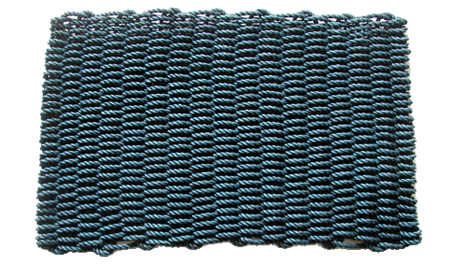 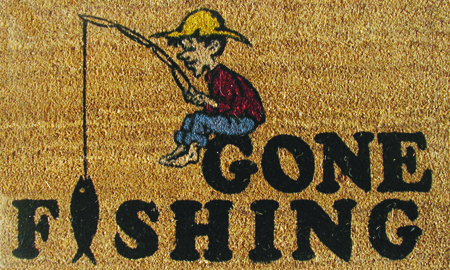 Our well-crafted and attractive mats and rugs will brighten any room, warmly greet visitors at the door step, or be the comfy finishing touch to any outdoor patio or porch.